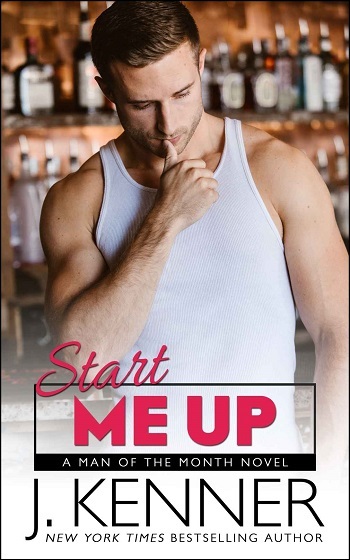 Start Me Up is part of a binge read series by New York Times, USA Today, Wall Street Journal, Publishers Weekly, and #1 International bestselling author of the million copy Stark series, J. Kenner. This is the fourth in the series and I am loving this series – it is becoming a firm favourite when it hits my Kindle, and feels rather like a romantic TV drama, but in e-ink! Now that we are four books in, there are subtle overlaps and a depth which can only develop over time. I would definitely recommend that you read them in order. In this installment we learn more about radio DJ and joker, Nolan, and discover his deepest, most private secret, and just how that has affected his life. It is done well and is a reminder of how parents can damage their children. He is a fun guy and so his unexpected attraction, well beyond the usual, to Shelby is something that surprises him, but he is more than happy to investigate. There is no denying the chemistry between these two opposites. 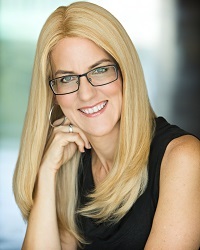 I loved Shelby's secret sexiness (as an accountant myself I object to the stereotype!). So we now have Mr. January through Mr. April, and a huge hint about who will be the main feature in the next installment, and very exciting it will be! 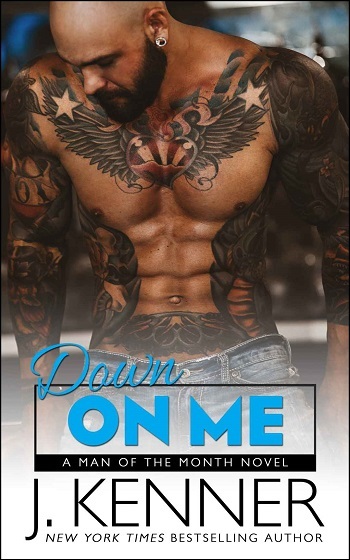 For reviews & more info, check out our stop on the Down on Me Release Blitz. 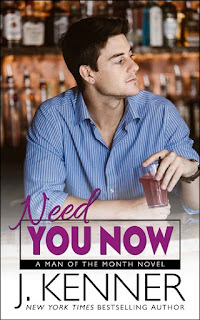 For reviews & more info, check out our stop on the Hold on Tight Release Blitz. For reviews & more info, check out our stop on the Need You Now Release Blitz. 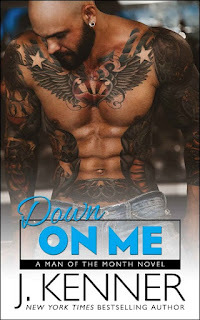 Reviewers on the Wicked Reads Review Team were provided a free copy of Start Me Up (Man of the Month #4) by J. Kenner to read and review for this tour.